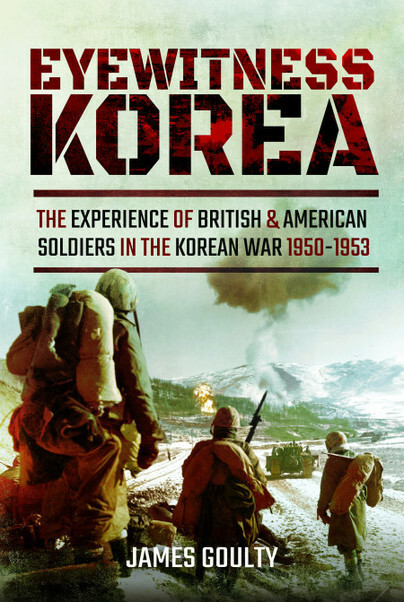 Pen and Sword author James Goulty has recently been interviewed by Hexham TV! Watch the interview below, where James discusses his newly released title, Eyewitness Korea. Charles Messenger is a renowned historian, who served 21 years with the British Royal Tank Regiment and 13 with the British Territorial Army. 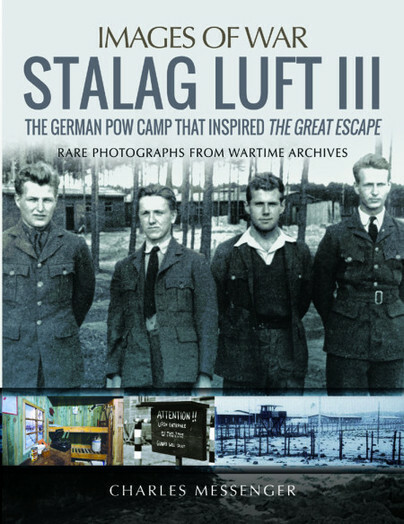 Images Of War: Stalag Luft III is published by Greenhill Books. 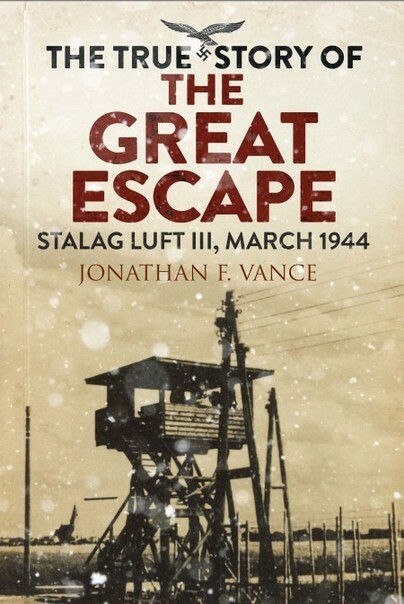 On March 24th/25th – just over two weeks – it will be the 75th anniversary of the Great Escape from Stalag Luft III. Tantor Audio have released a brilliant audio version of Jens Muller’s memoir. You can listen to a free sample here. Today we have an exclusive interview with Pen and Sword author Jack Hersch. 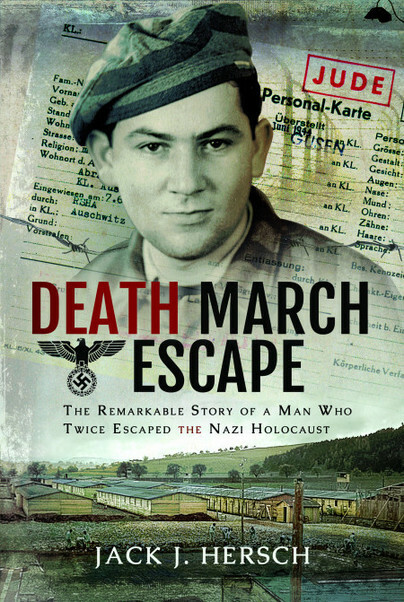 Jack’s book, Death March Escape is out now. Read on to discover more about the incredible true story behind the book. Robert Vanderstock is the son of Bram ‘Bob’ Vanderstok MBE, one of three successful escapees from Stalag Luft III. 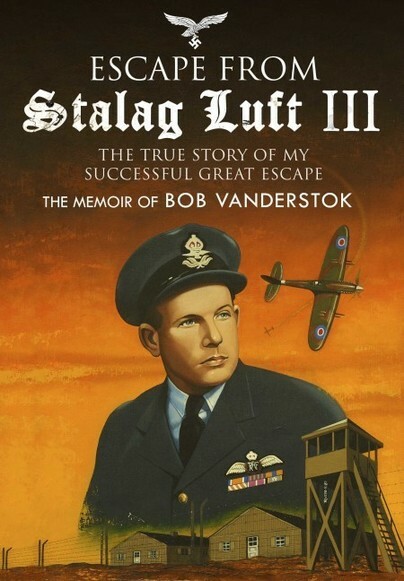 Robert Vanderstock has written the foreword to his fathers incredible memoirs in the newly released, Escape from Stalag Luft III. Read our exclusive interview with Robert below. Is The Great Escape a great film? The award-winning film was one of the top-grossing hits of 1963 and is still well loved today! But how accurate is it? Or could it ever live up to the true story? Jon Müller is the son of Jens Müller, who was one of only three men who successfully escaped from Stalag Luft III in March 1944 . Jens Müller’s book about his wartime experiences was first published in Norwegian in 1946, titled, ‘Tre kom tilbake’ (Three Came Back). This is the first translation into English and features a foreword by his son. Read our exclusive interview with Jon below. Check out today’s Daily Express for an exclusive look at Stalag Luft III photos of The Great Escape from Charles Messenger’s new book. 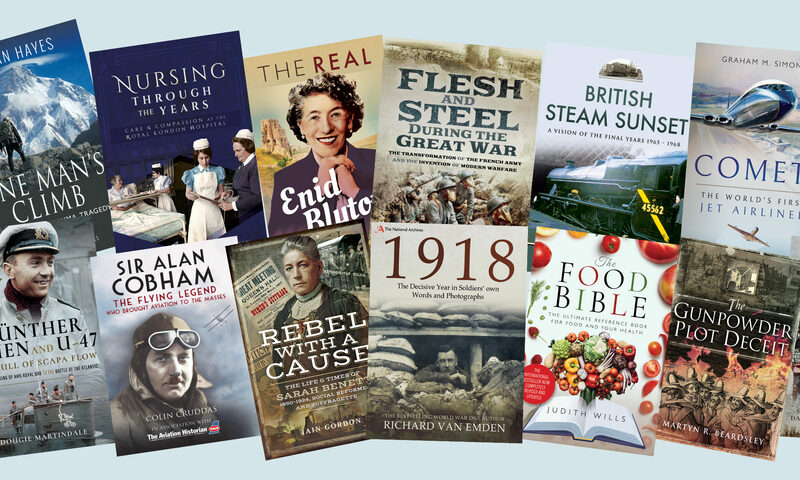 To mark the 75th anniversary of The Great Escape, we have an exciting new release! 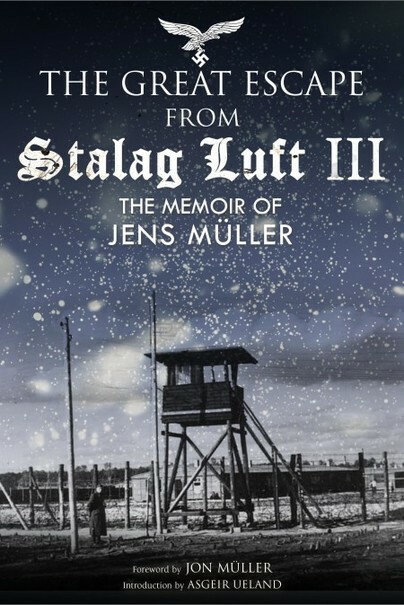 Images of War: Stalag Luft III features many fascinating images from that remarkable escape. Do you fancy a sneak peak of some of the images?